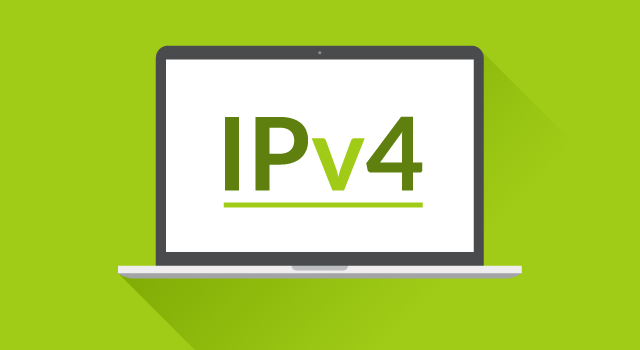 Public IPv4 is back for YOU! Thanks to our friends at Google Fiber, we are delighted to announce that Webpass now controls additional public IPv4 addresses. We are currently in the process of rolling them out to all residential customers. You will automatically receive these new addresses via DHCP as the updates are made to your building. Most customers won’t notice the change (and you won’t need to make any changes on your end to use them), but if you need remote access to your home network over IPv4— that’s now available for you. Webpass remains committed to promoting IPv6 adoption. Our network will remain fully dual-stacked with both IPv4 and IPv6, because the more we all use IPv6, the faster integration and adoption will take hold— and our current IPv4 allocation won’t last forever!